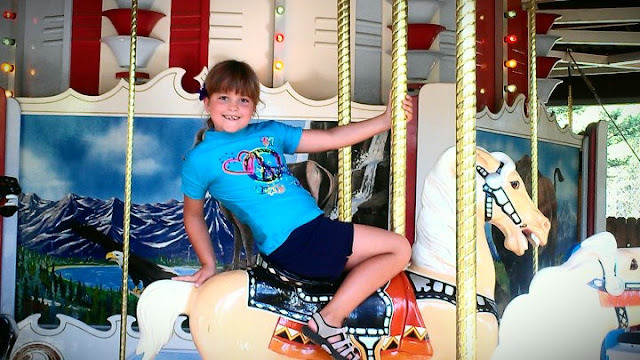 Silverwood Theme Park & Boulder Beach Water Park ~ Family 4 Pack Ticket 2016 Summer Giveaway! 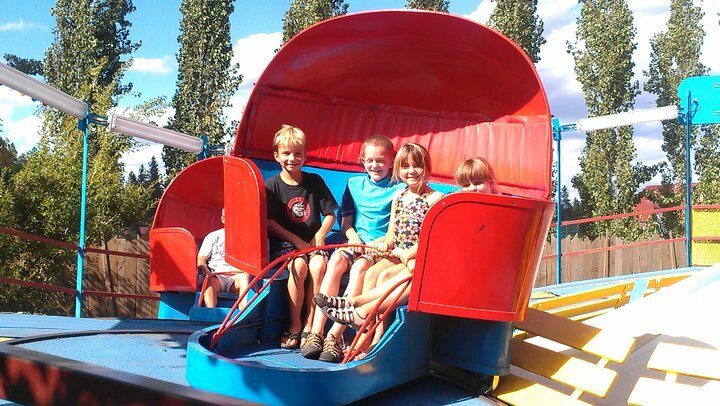 NEW this year is the Riptide Racer water slide! It is six bright, colorful water slides side-by-side so that you can race your family and friends to the bottom! 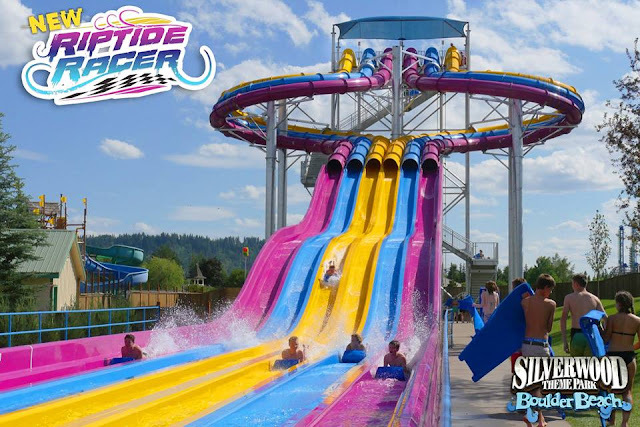 This 6 lane water slide will bring out the competition as sliders race down the 400 foot slide at speeds nearly 30 mph! 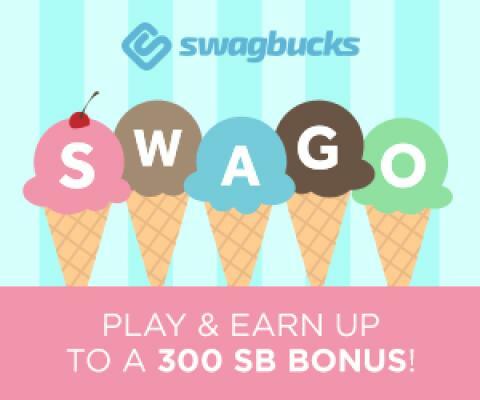 We haven't tried it yet - but it looks like a blast! The Himalayan Salt Shop proudly offers a truly unique health and wellness product. 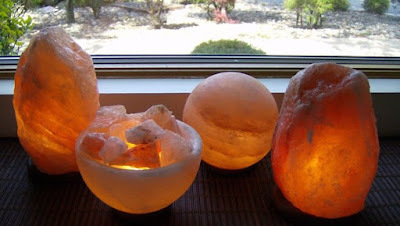 Himalayan Salt Lamps have been popular in Europe for decades, but have only recently become known in the United States. These all-natural air purifiers, made of pristine pink Himalayan salt crystal, help clean the air in your home while also serving as a stunning, glowing home decor piece surely to strike up conversation.